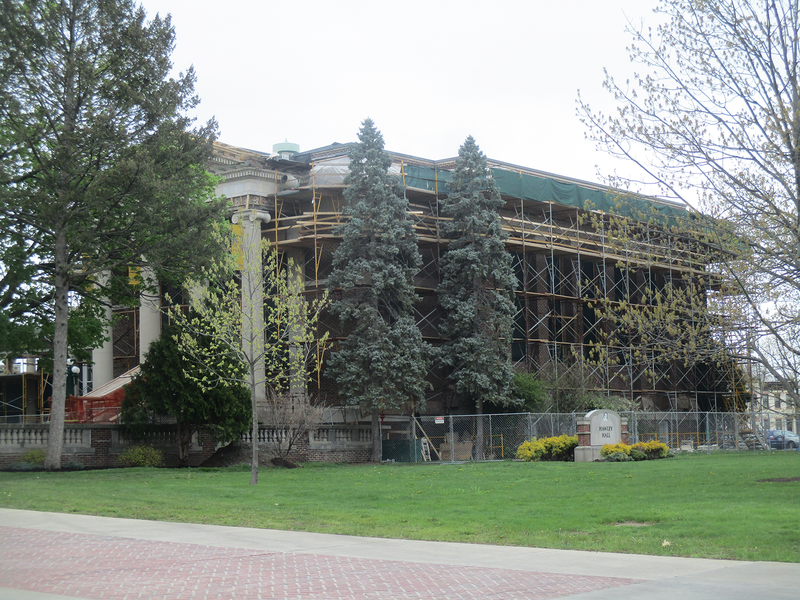 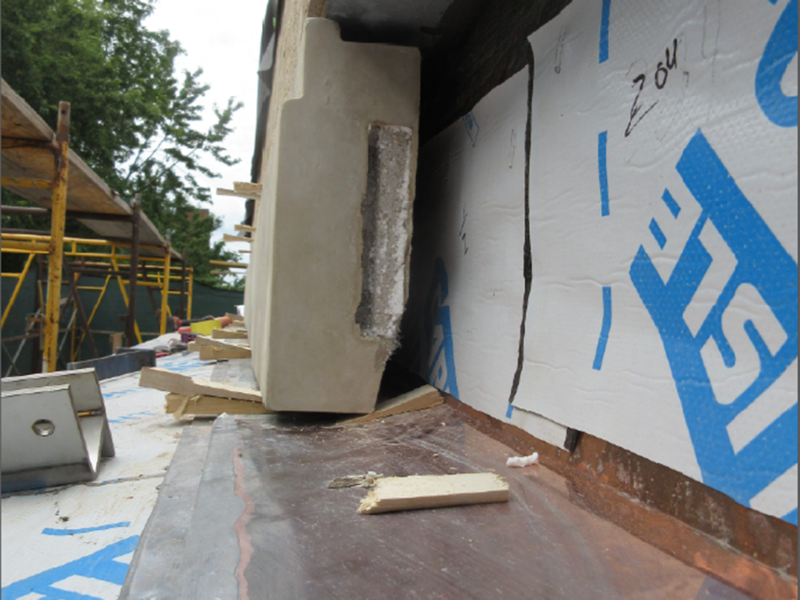 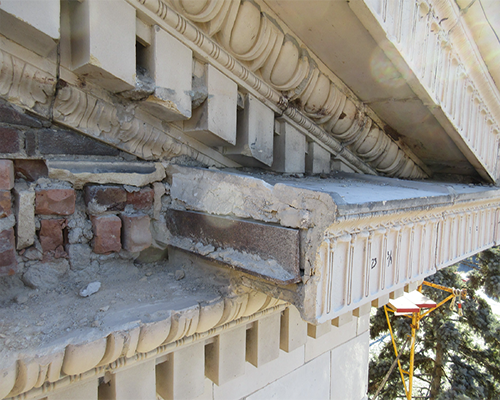 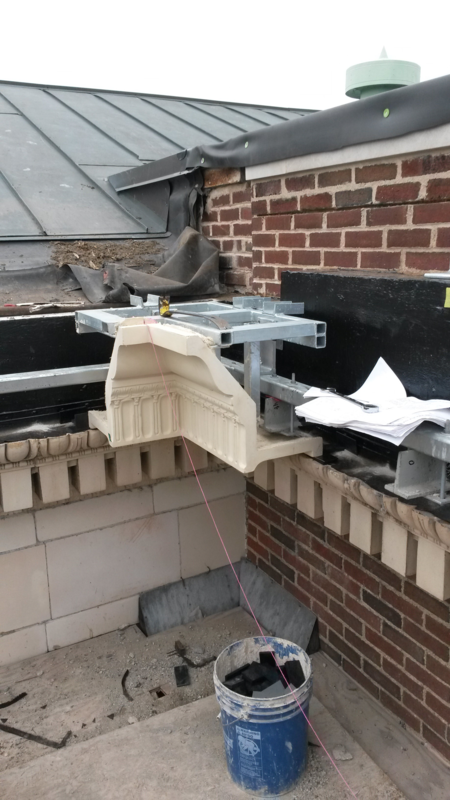 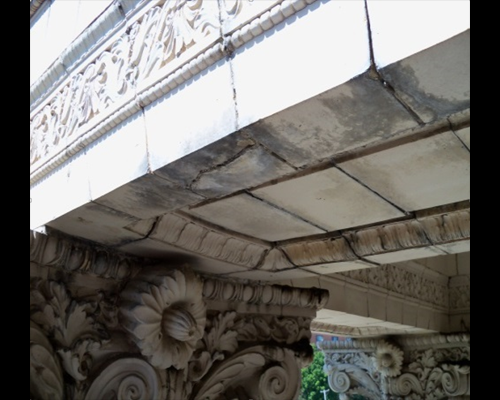 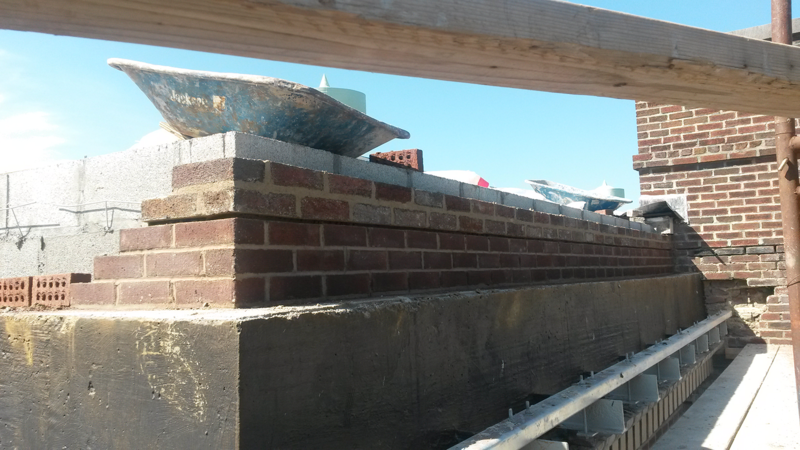 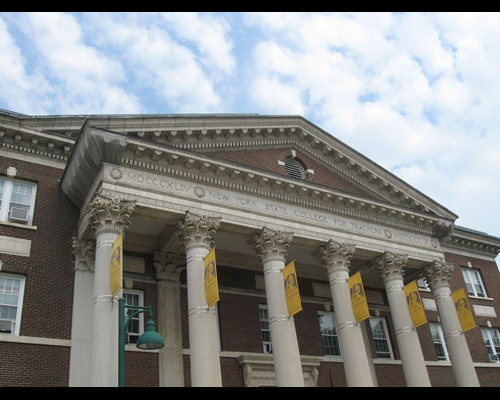 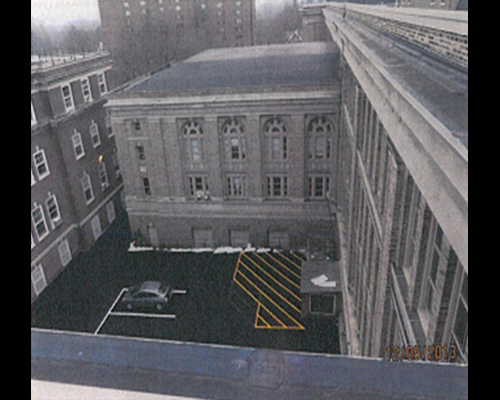 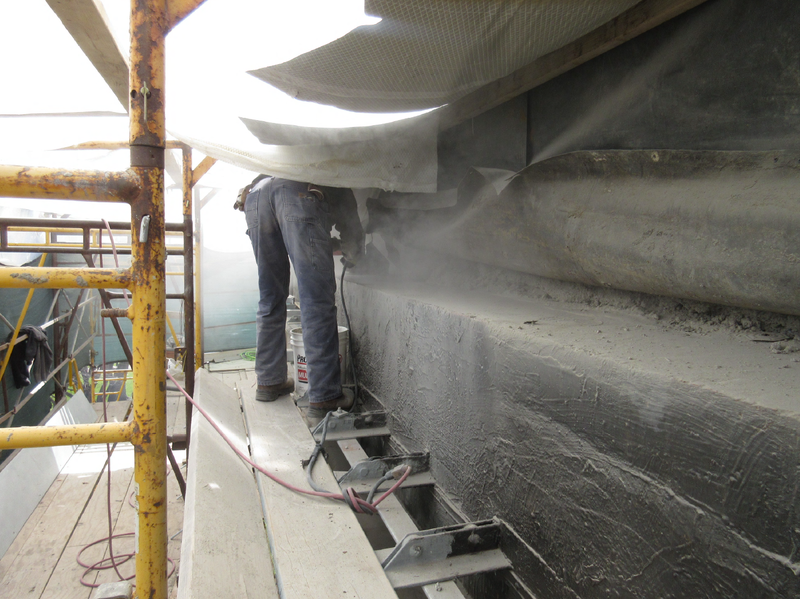 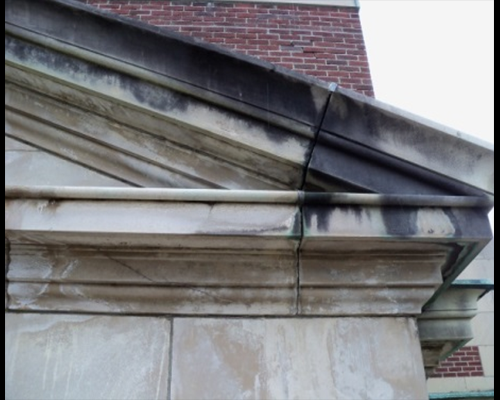 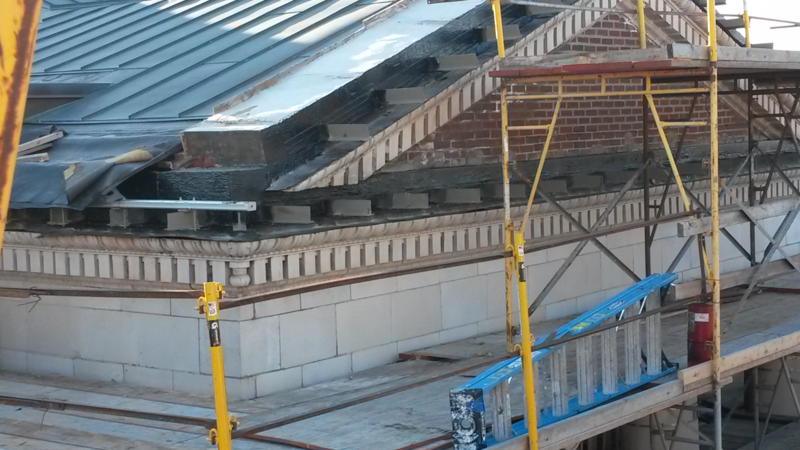 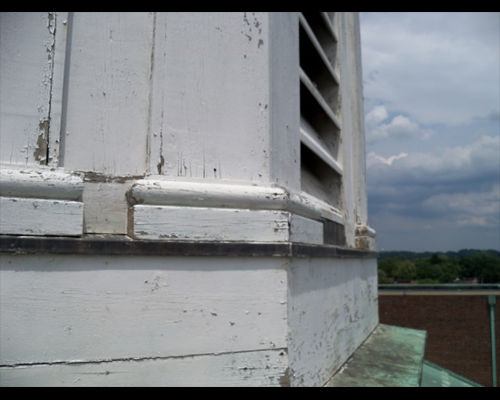 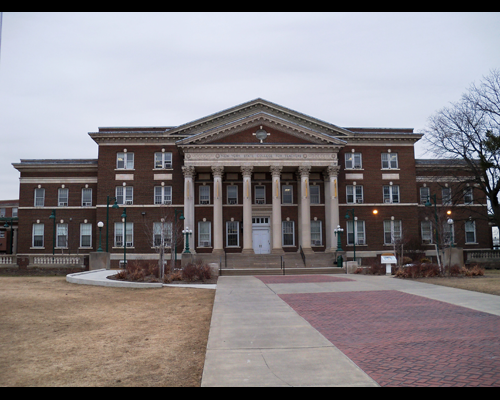 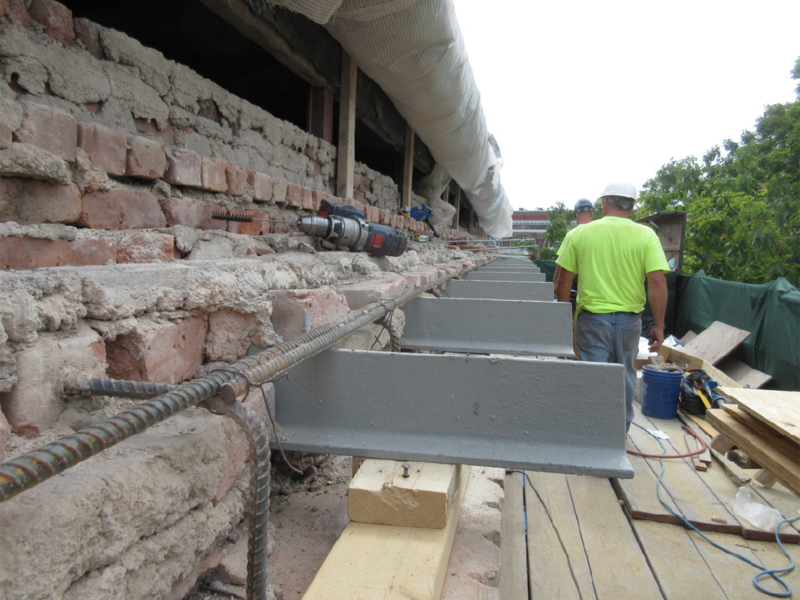 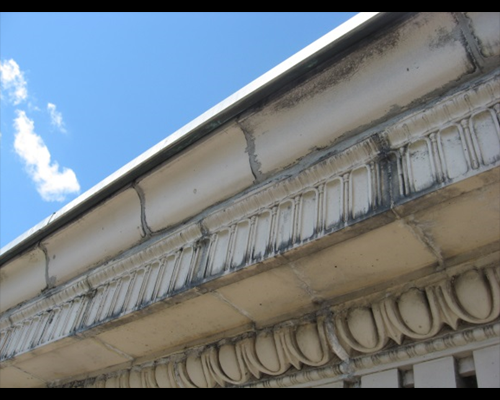 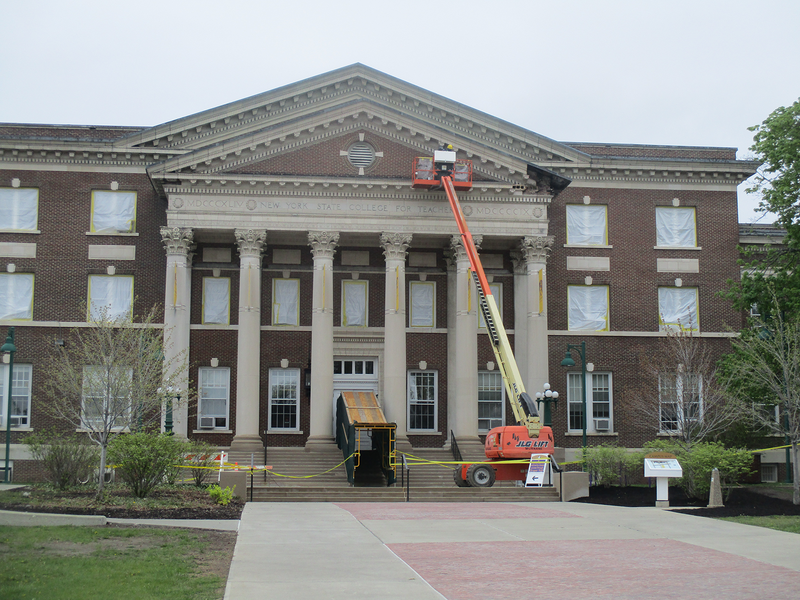 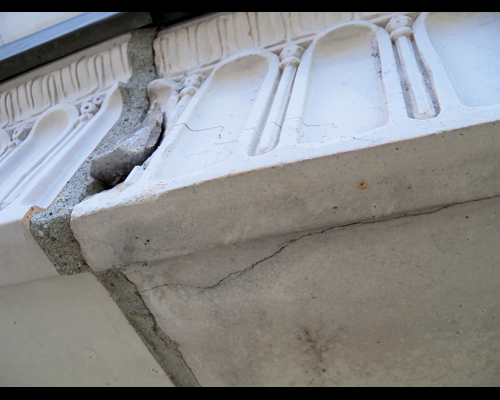 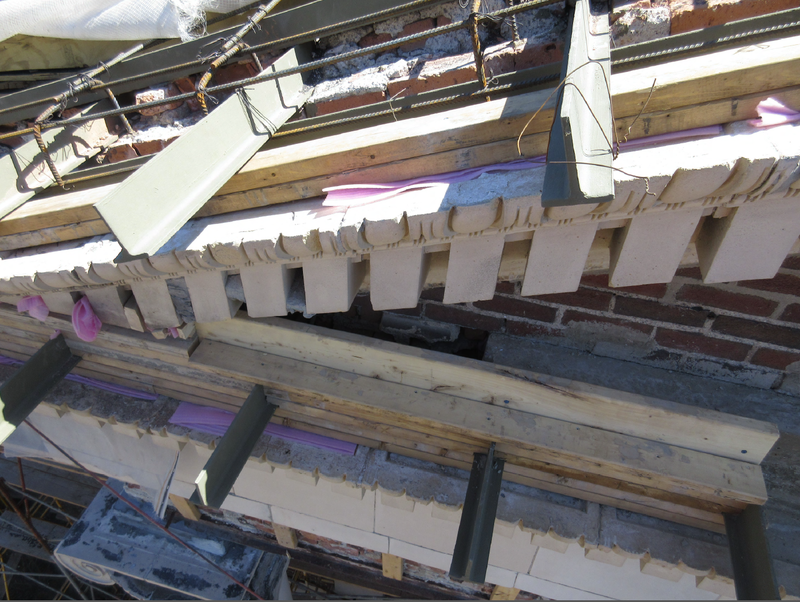 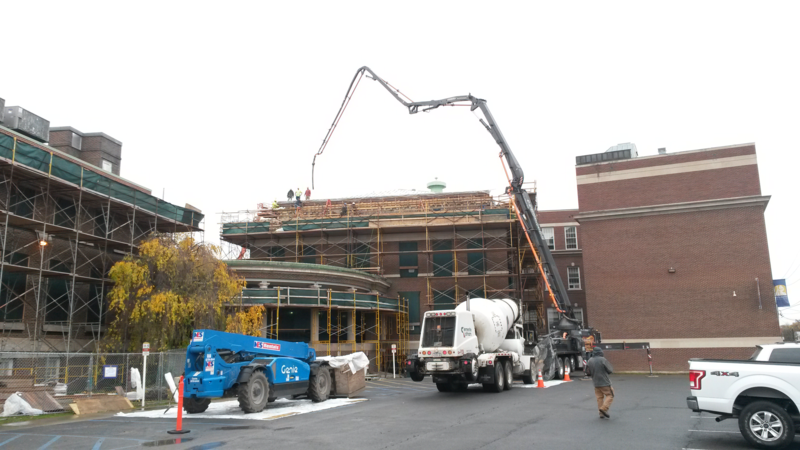 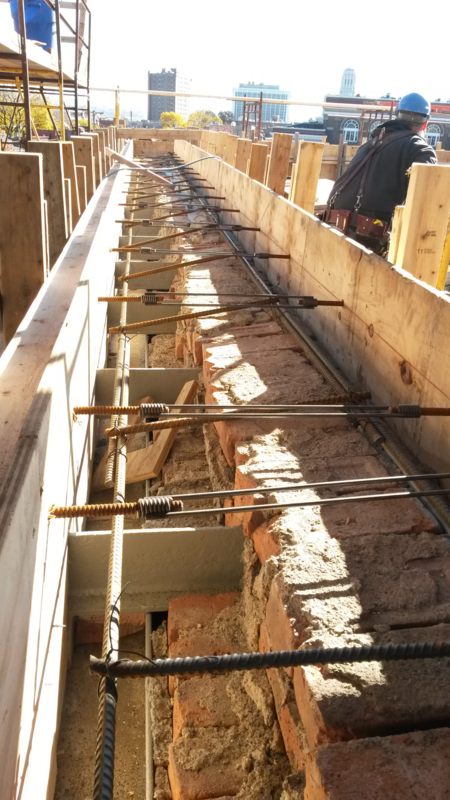 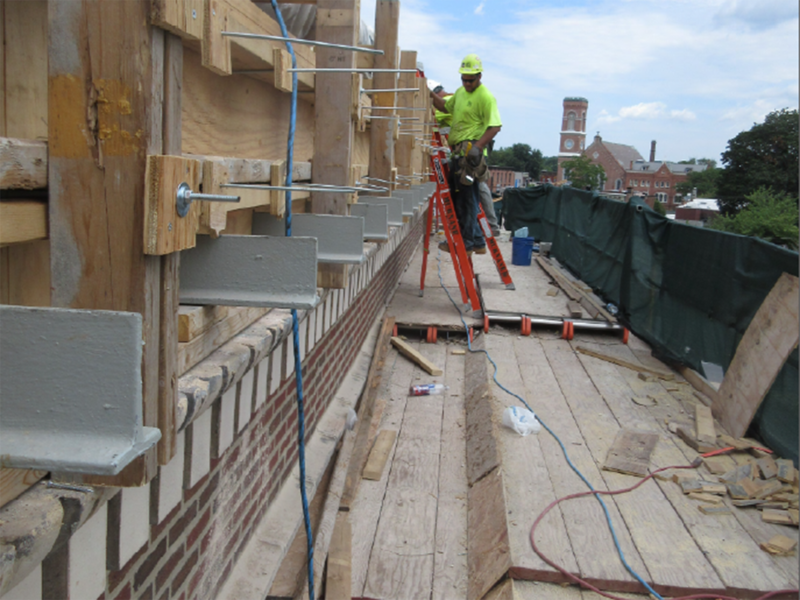 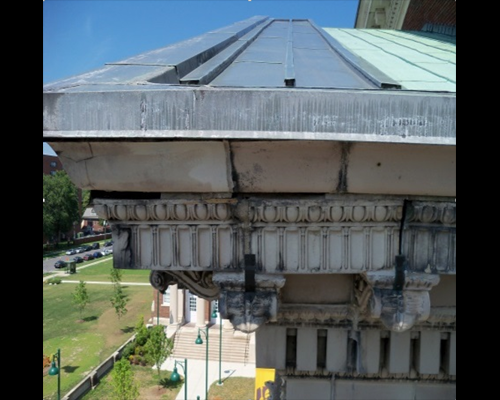 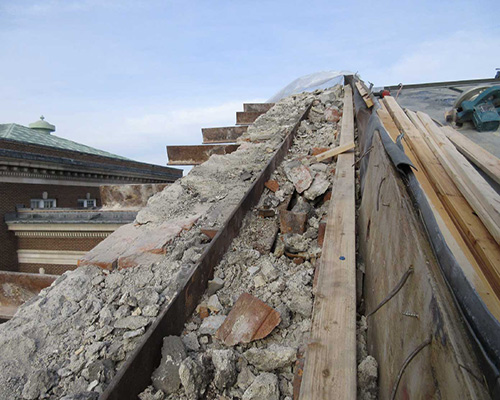 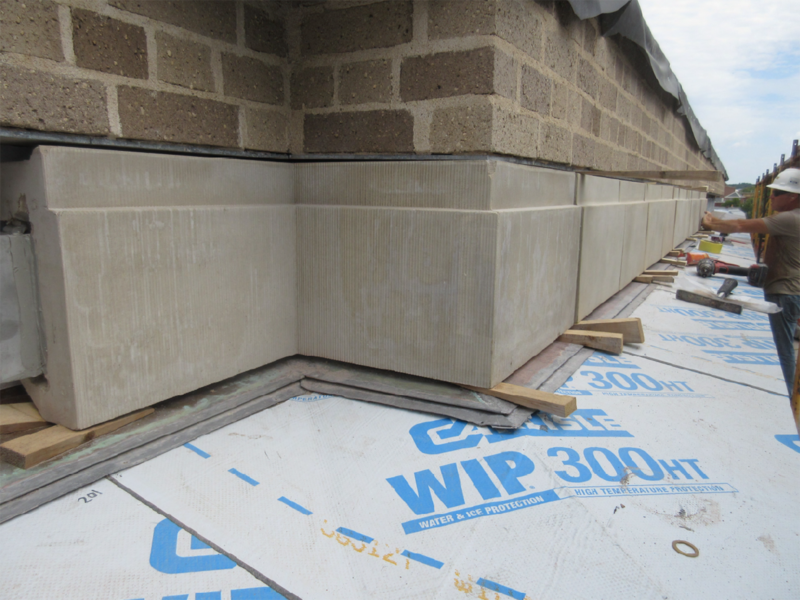 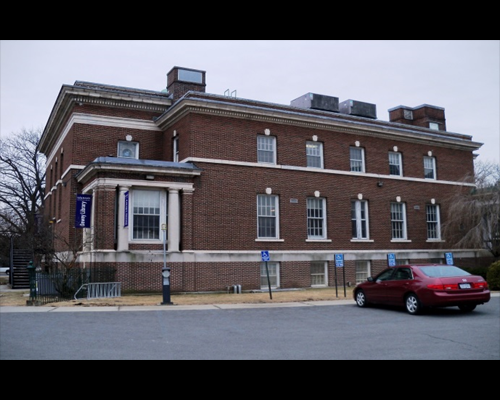 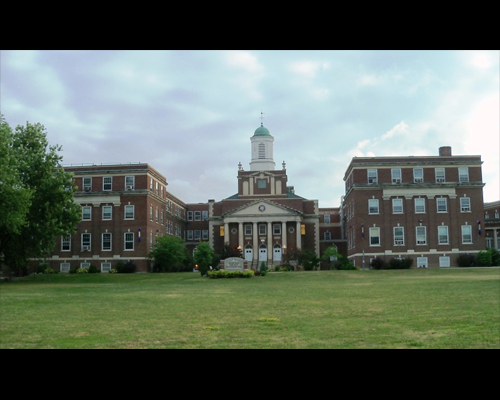 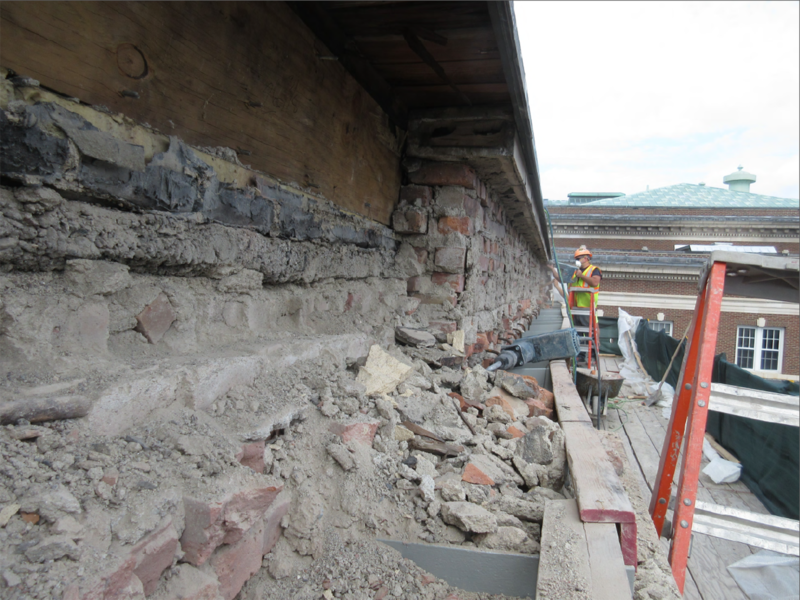 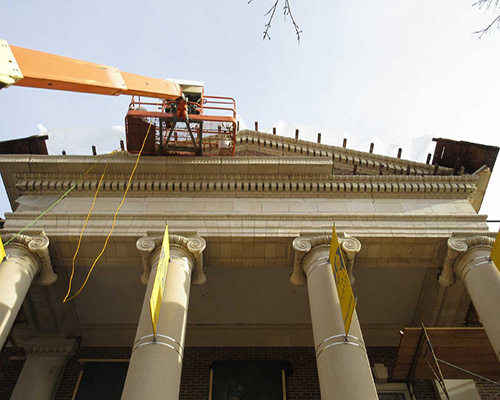 This project will rehab and restore the exterior building envelope in Draper Hall, Hawley Library, Richardson Hall, Page Hall, Milne Hall, and Philip Schuyler School similar to the restoration of exterior features of Husted Hall completed in 2014. 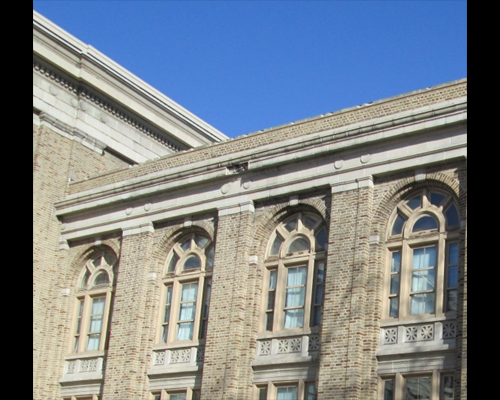 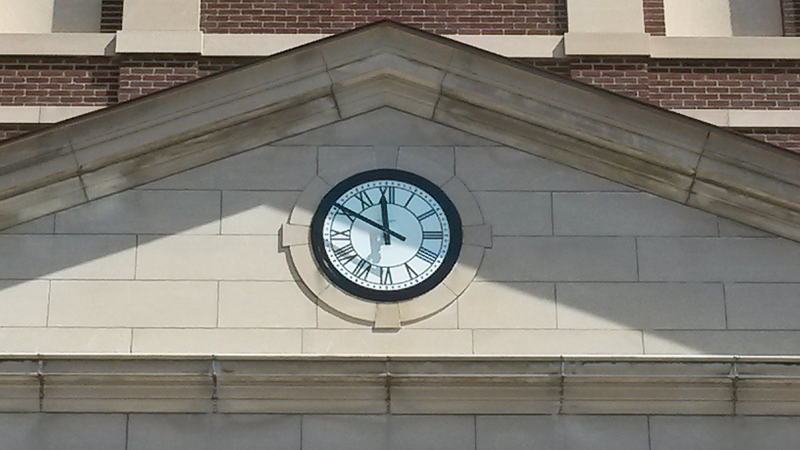 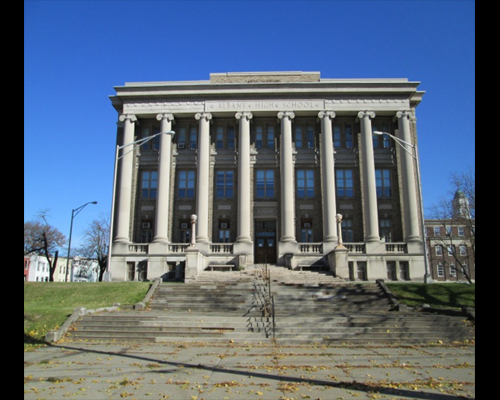 The Downtown Campus buildings were constructed between 1909 and the 1950s have solid brick exterior walls and terra-cotta cornices and copings. 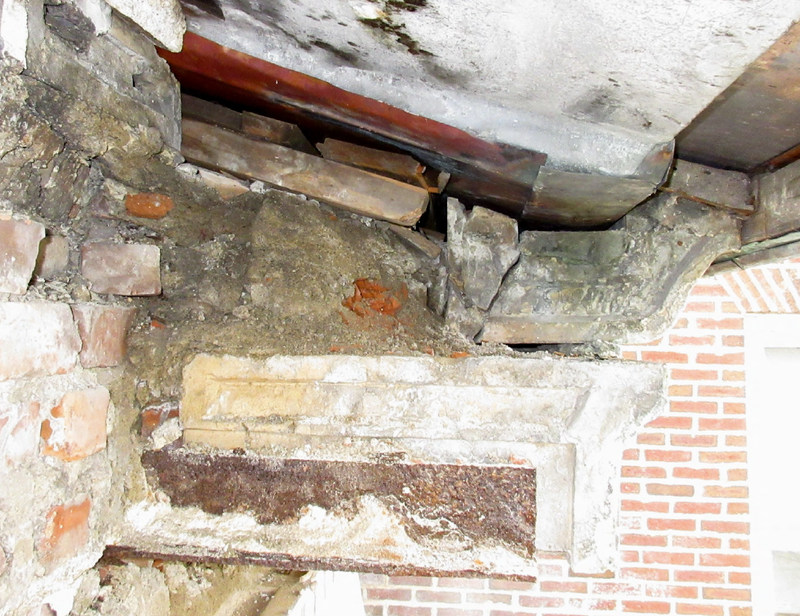 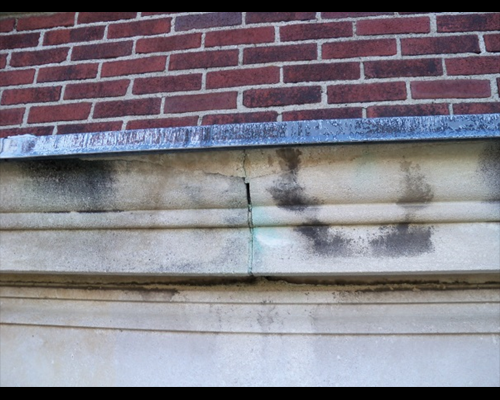 There is significant deterioration in the brick mortar and cracking at the terra-cotta elements. 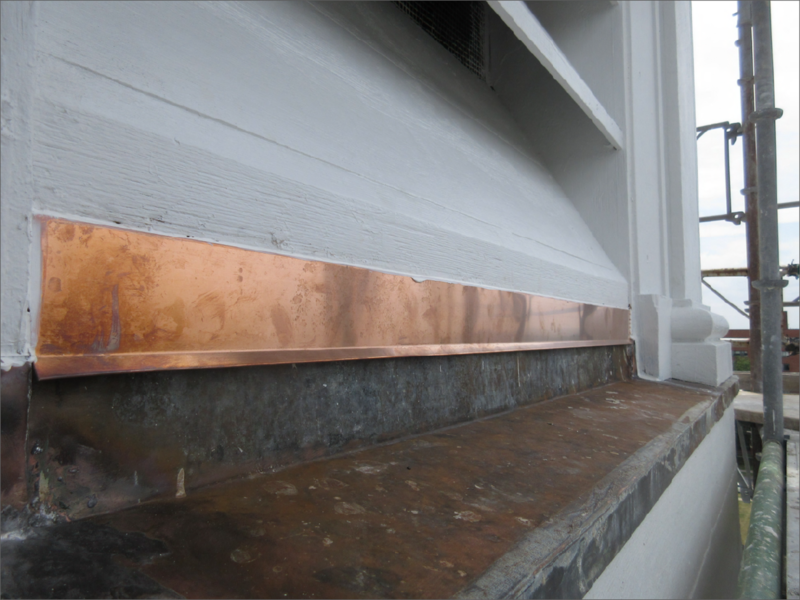 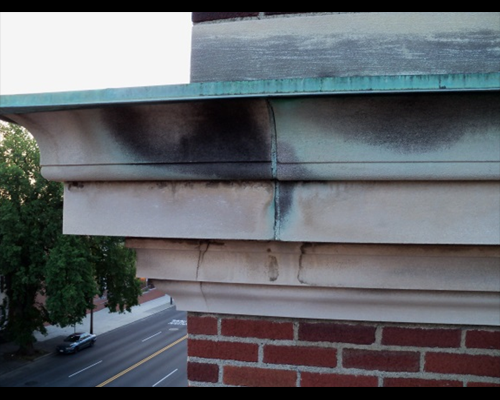 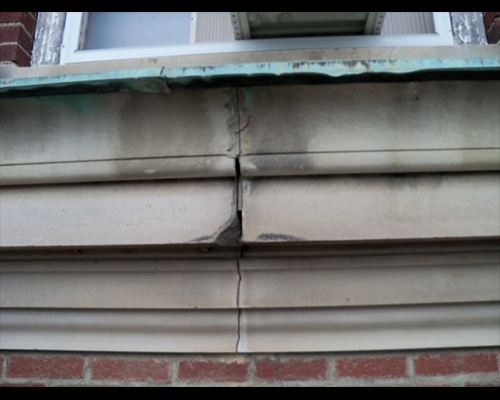 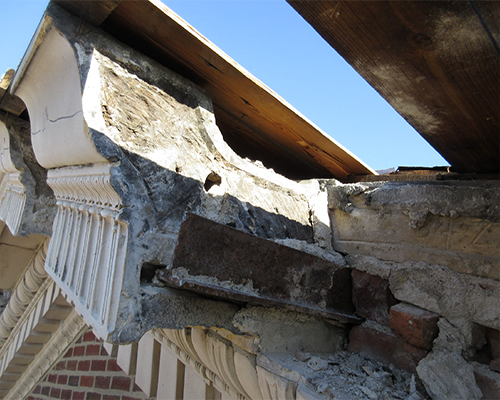 In many locations, exterior bricks are displaced and roof flashing joints have failed with cracking at cornices and parapets. 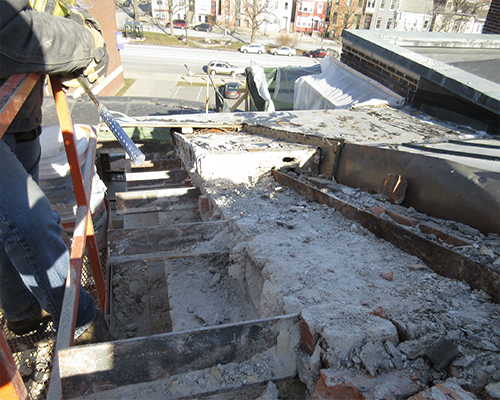 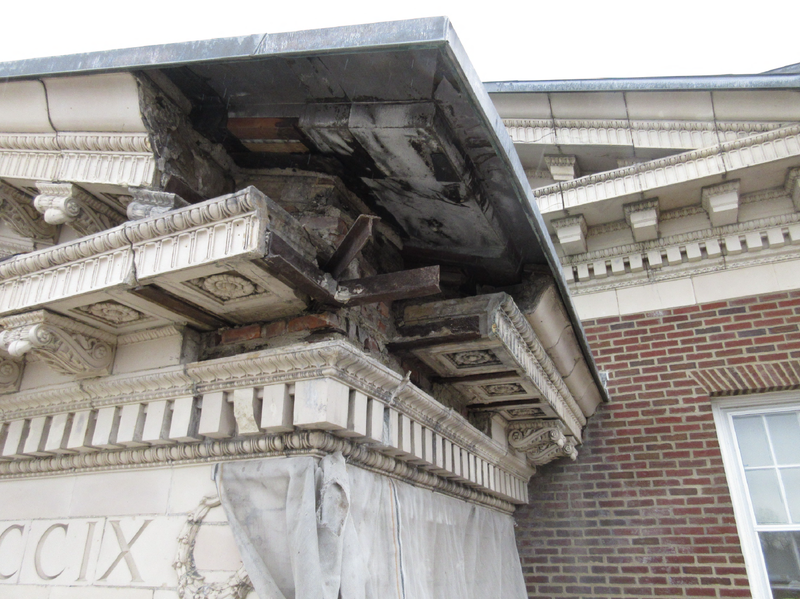 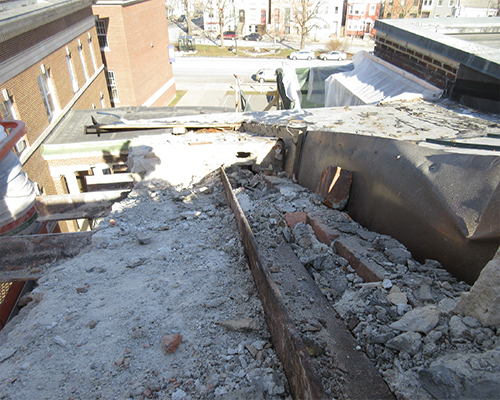 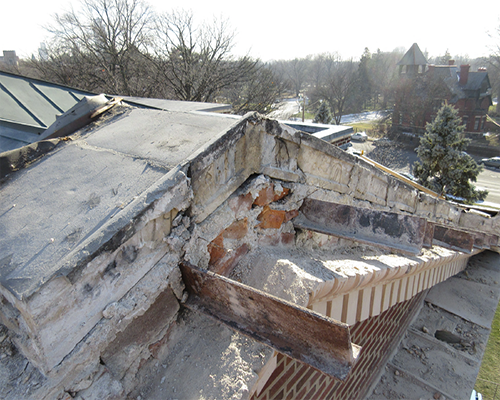 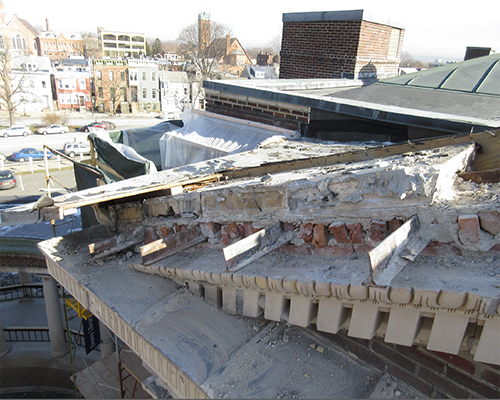 Demolition and removal of existing terra cotta building elements and all related accessories, flashings, setting mortar, sealants, masonry infill and loose debris, roofing. 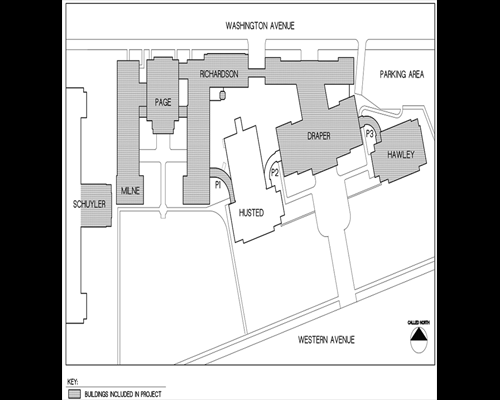 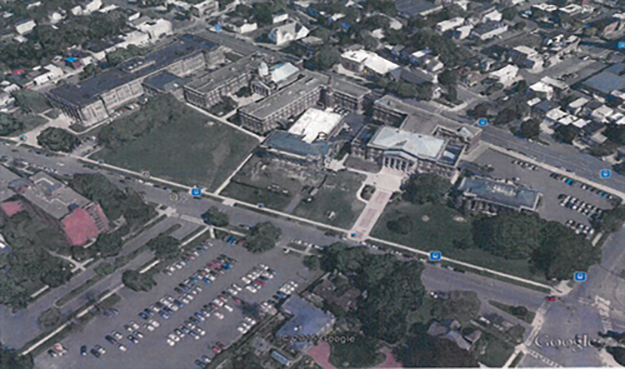 100% complete: Draper North Hall; Hawley Hall; Milne Hall; Page Hall; Peristyle 1; Richardson Hall, Schuyler Bldg. 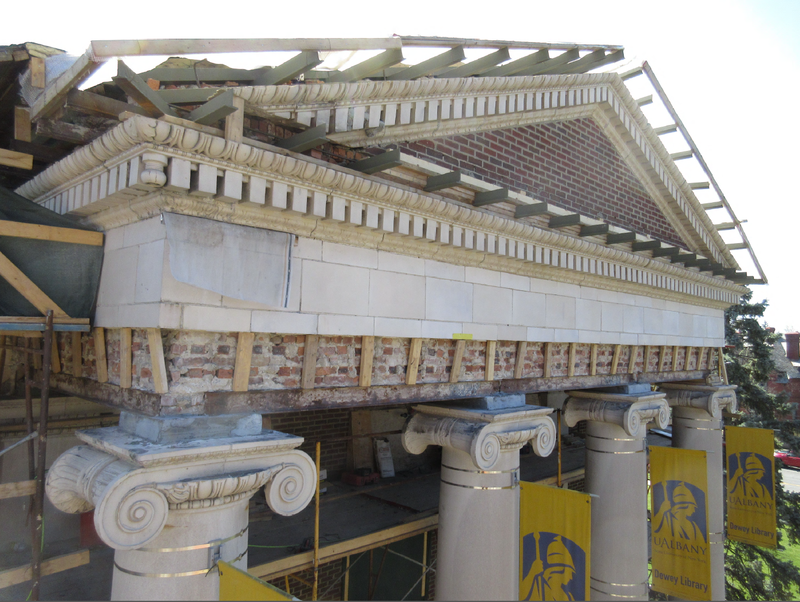 Peristyle 3 and Draper South. 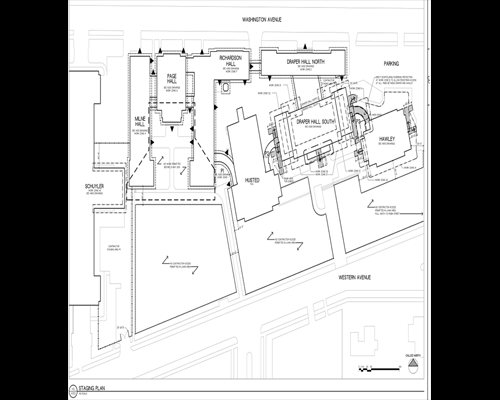 For general questions regarding project schedule and scope please contract Elena McCormick at 442-3400.